When you are named the Most Valuable Player, sponsors come calling. 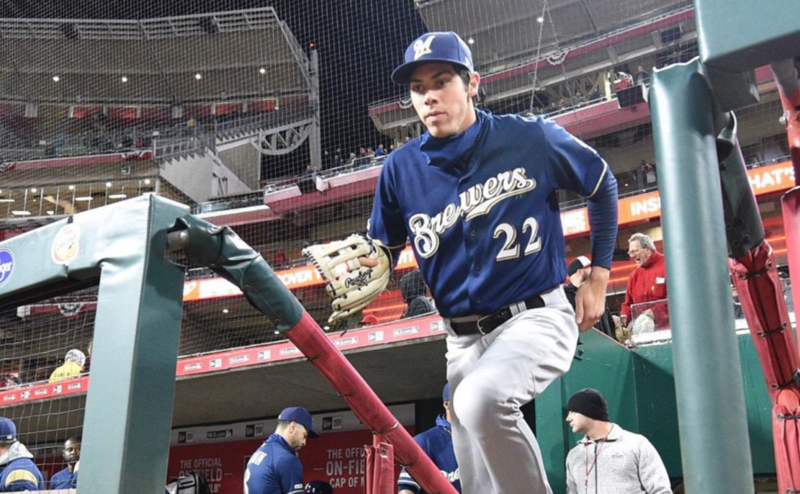 Christian Yelich, the twenty-seven year old outfielder for the Milwaukee Brewers, is certainly experiencing that in the wake of earning the honor of National League MVP in 2019. His strong performance to start the 2019 Major League Baseball regular season has not hurt his standing with sponsors, either. Yelich has recently signed a new endorsement deal with food producer Sargento, per Terry Lofton of SportsBusiness Journal. It is an addition to an already robust endorsement deals portfolio that Yelich has been working on since being traded from the Miami Marlins not long ago. Baseball players often have a hard time building their brands on social media. Christian Yelich has more than 118,000 followers on Twitter and over 314,000 followers on Instagram. He is also part of California Strong, which is committed to raising money and awareness to support people affected by the Borderline Shooting in Thousand Oaks, the Camp Fire in Northern California and the Woolsey and Hill Fires in Southern California.